Sens. Ed Markey and Elizabeth Warren of Massachusetts are taking action after a report from the NBC10 Boston Investigators about a whistleblower's concerns regarding Columbia Gas' actions leading up to the Merrimack Valley explosions. Strong reaction came from Washington in the wake of the NBC10 Boston Investigators' exclusive interview with a Columbia Gas whistleblower. A scathing two-page letter was sent to Columbia Gas from Sen. Ed Markey and Sen. Elizabeth Warren demanding answers. "When you deplete the resources, somebody's got to cut corners," Maderios said, a statement to which the senators pointed in their letter. Swift and strong reaction came from Washington in the wake of the NBC10 Boston Investigators' exclusive interview with a Columbia Gas whistleblower. Friday, a scathing two-page letter was sent to Columbia Gas demanding answers from the two Democratic U.S. senators representing Massachusetts. Sen. Ed Markey and Sen. Elizabeth Warren sent the letter within three days of the airing of the station's interview with retired operations supervisor Bart Maderios, who retired after 42 years with the company. "This allegation is a blistering, scalding indictment of the culture at Columbia Gas to put savings of money over safety investment," Markey said Friday. 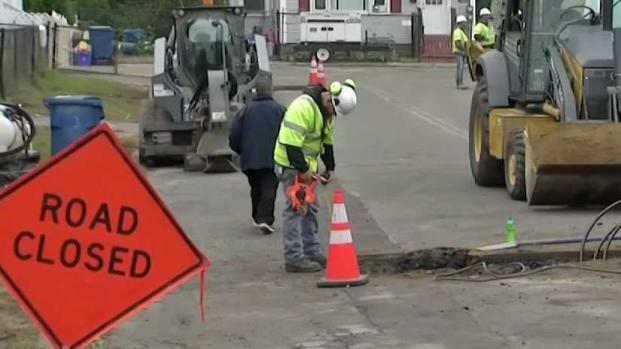 "Bart Maderios informed NBC10 Boston that he had requested more resources for the Greater Lawrence service area 'multiple times' and that Columbia Gas cut down his department from four employees to one," the letter read. Warren and Markey are demanding to know why Maderios asking for more resources was ignored after Maderios stated, "In particular, in the Lawrence location the resources were minimal. They didn't have enough resources." "Bart Maderios is obviously a good man who tried to do the right thing and was just shunted aside, was not listened to," Markey said Friday. "Unfortunately, the consequences were disastrous for Merrimack Valley." The senators include six detailed questions of who knew what and when. Steve Bryant, president and CEO of Columbia Gas, and Joseph Hamrock, president and CEO of parent company NiSource, were personally aware Maderios had raised concerns over the lack of resources in the meters and regulation department fearing potential problems. "I'm going to make sure this revelation by the whistleblower is something that comes to the attention of everyone in Washington, D.C., and that we have additional hearings that focus on the warnings that were given that were ignored by Columbia Gas," Markey vowed. A former manager at Columbia Gas says he warned of trouble three months prior to the explosions in the Merrimack Valley in September. 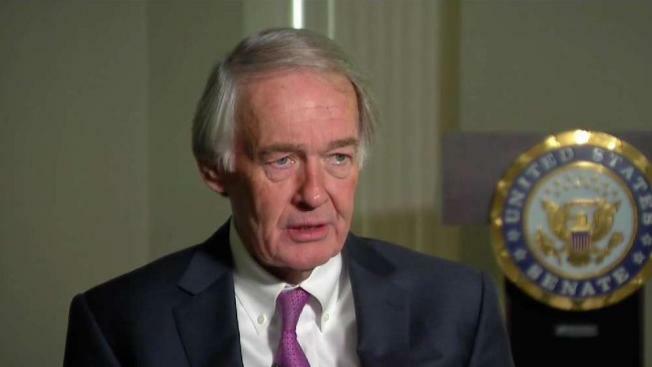 Markey says he believes Columbia Gas did not have policies in place that other gas companies do and if they had, the disaster could have been avoided. Columbia Gas has until Monday to respond.